The medical care of people with spinal cord injuries represents a niche. 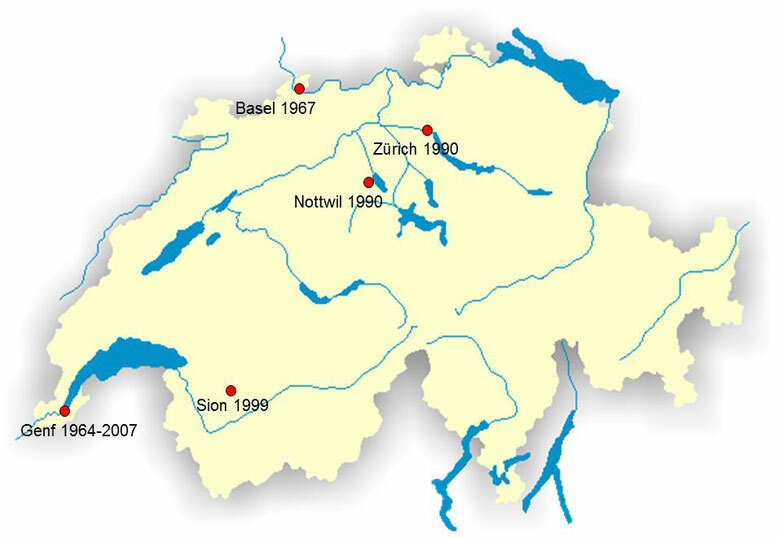 In Switzerland there are four specialised institutions in Basel, Nottwil, Sion and Zürich, which have a total of 250 beds. The four centres for people with spinal cord injuries in Switzerland work closely together on the development of guidelines for quality, treatment models and other topics of mutual interest.